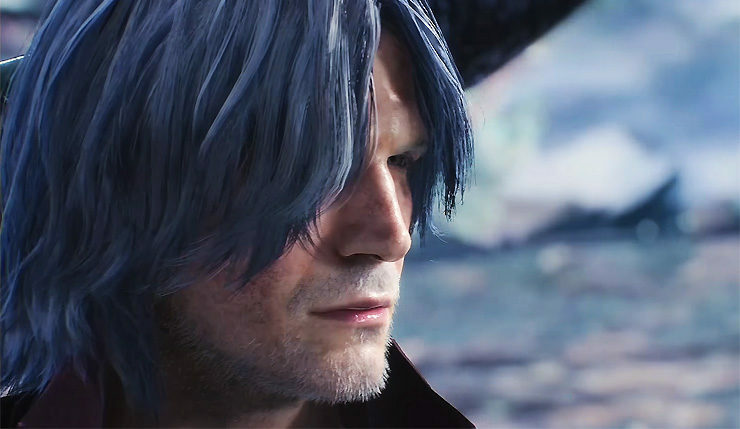 Devil May Cry 5, the new entry in the series launching in a few months on PC and consoles, is going to feature three different playable characters. We still have to see one of them in action, but it seems like Capcom is continuing to focus on the series’ main character for a little while longer. Earlier today, Capcom streamed a Dante Showcase, showing many of the character’s options in battle. You can check out the full stream below. For the first time ever in the series, Devil May Cry 5 will feature a Training Mode. The mode will be called The Void and it will include plenty of training options.